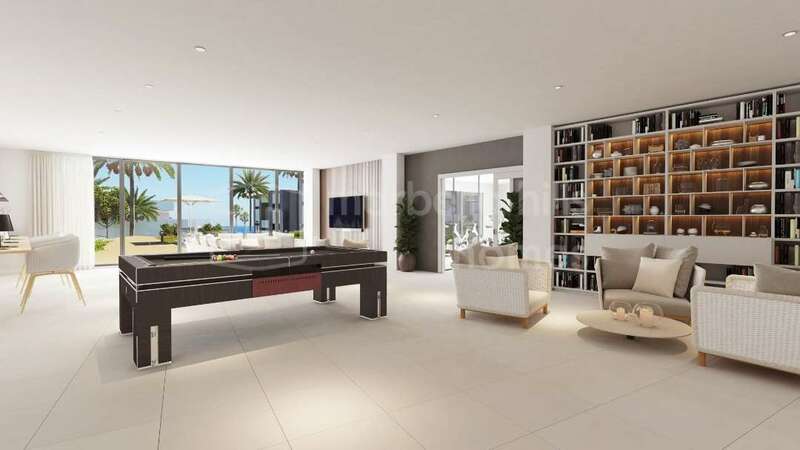 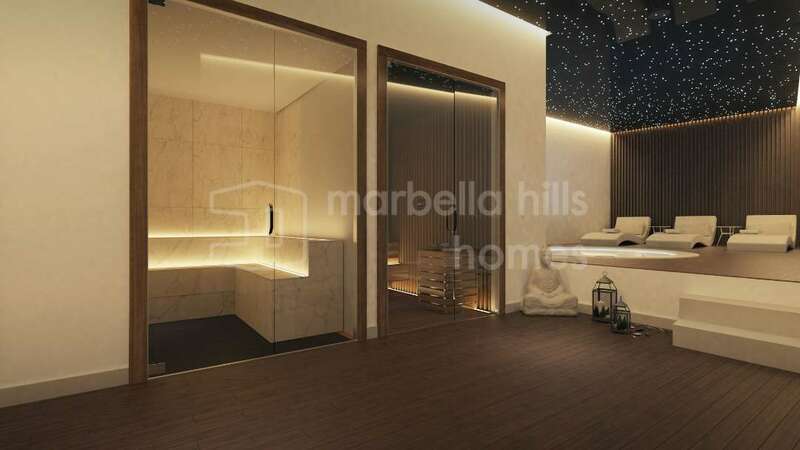 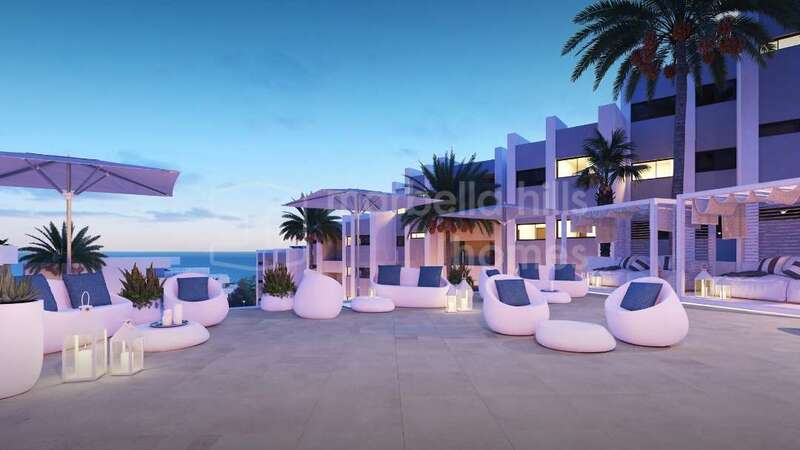 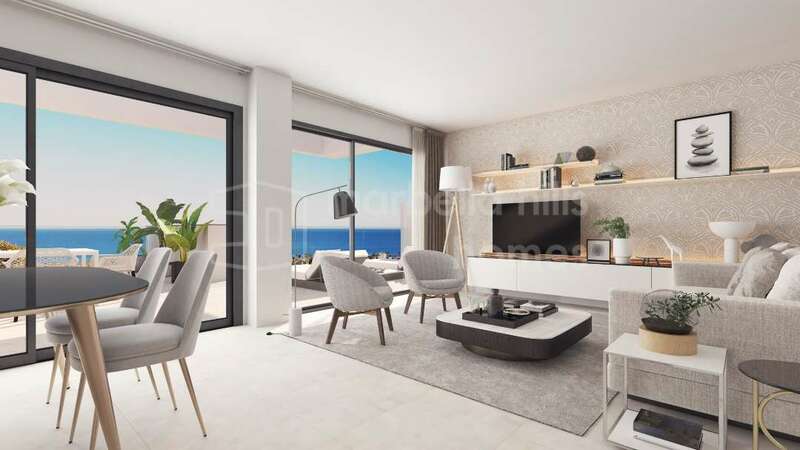 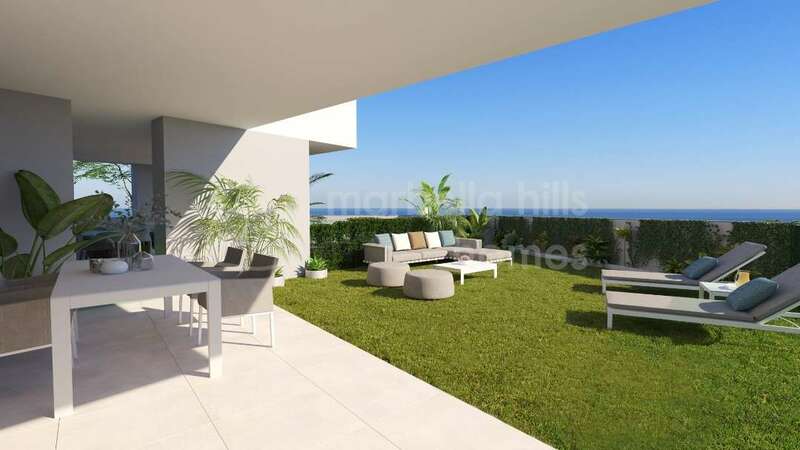 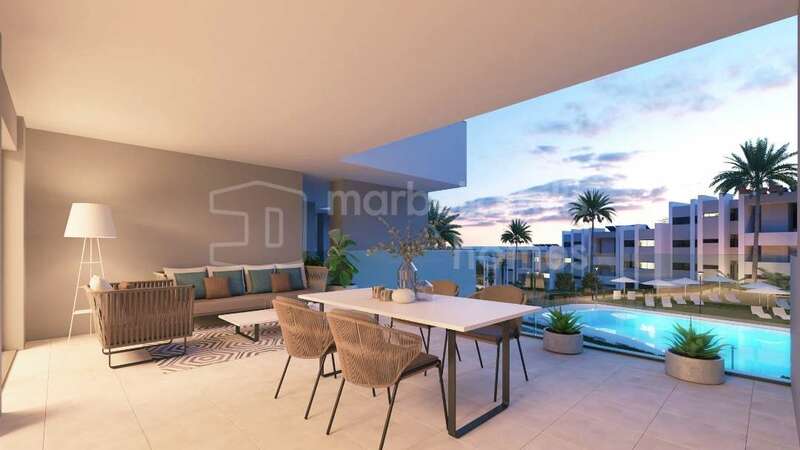 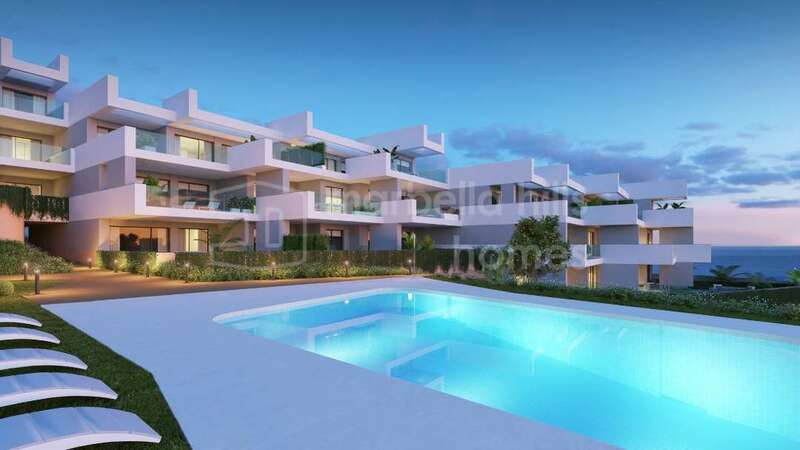 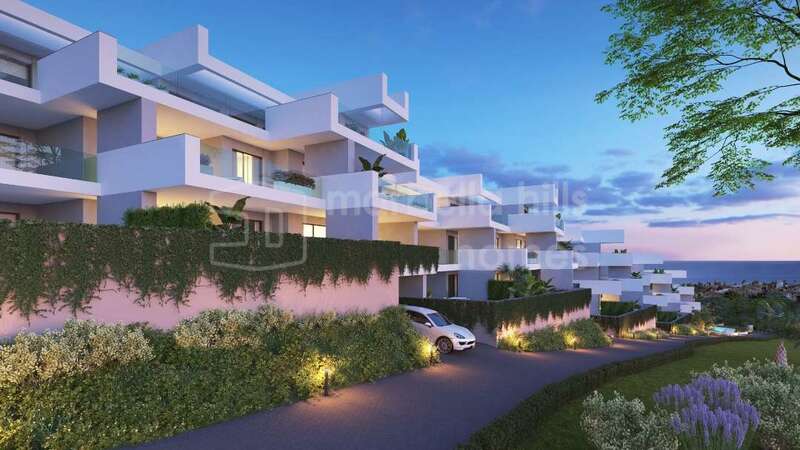 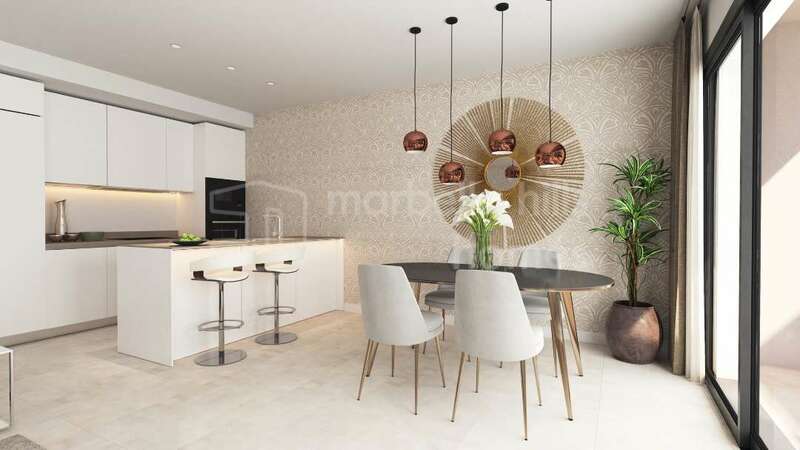 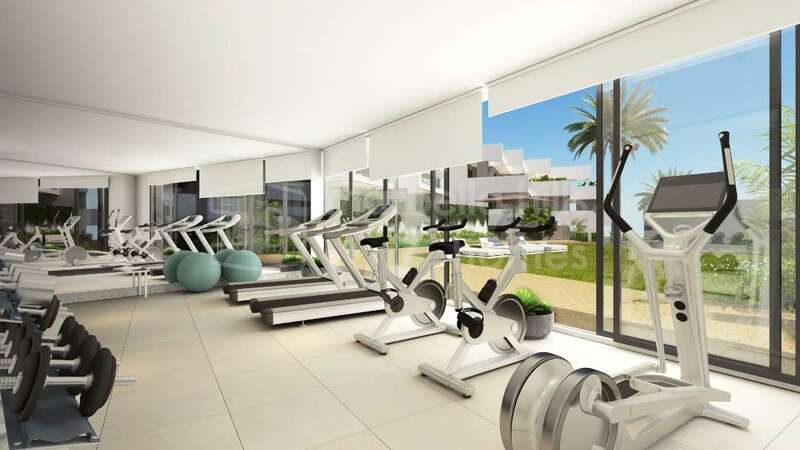 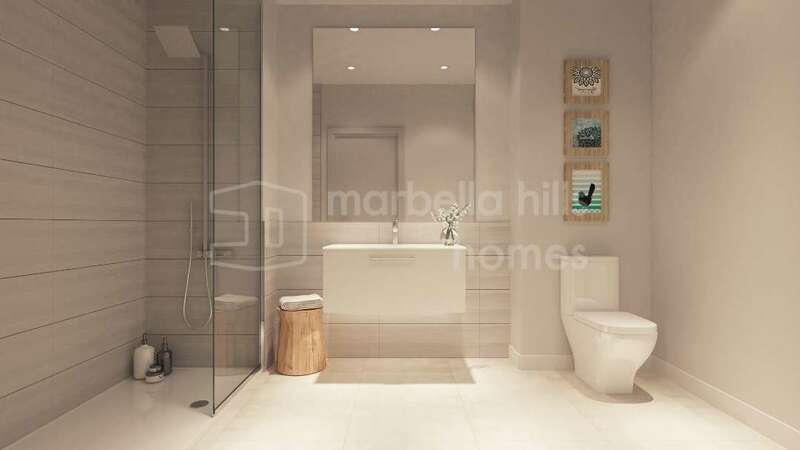 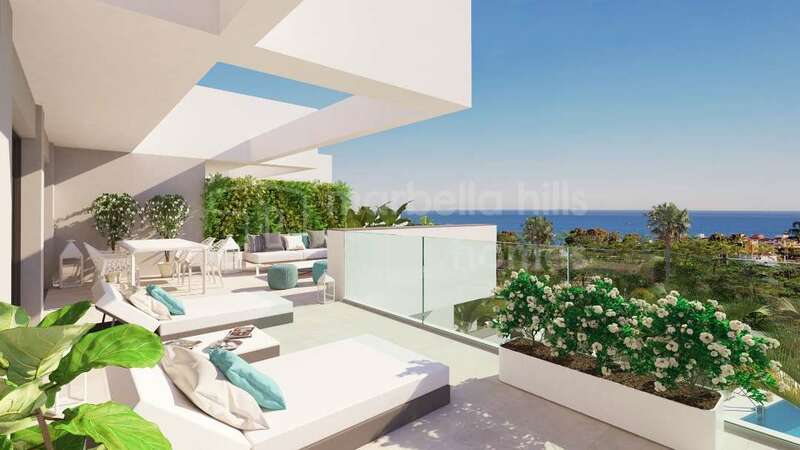 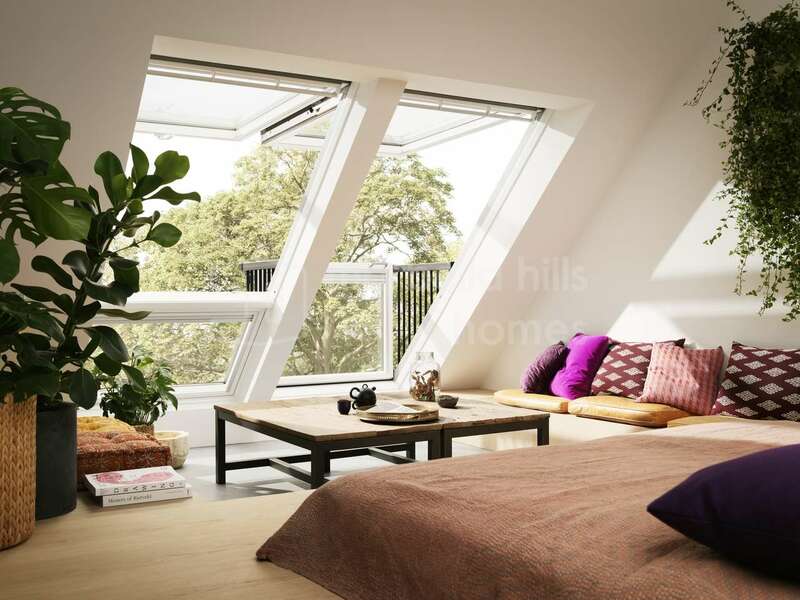 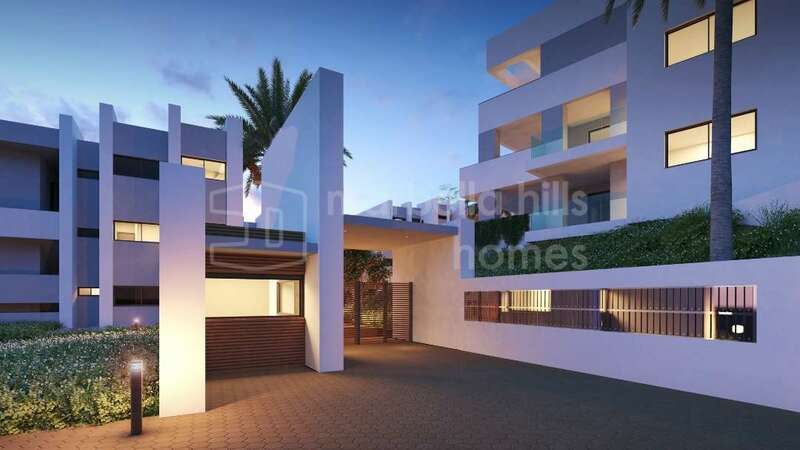 Fantastic new development of ultra contemporary 2 and 3 bedroom apartments located in Manilva – Breathtaking view of the sea – Close to the beach and all amenities – delivery for 2021. 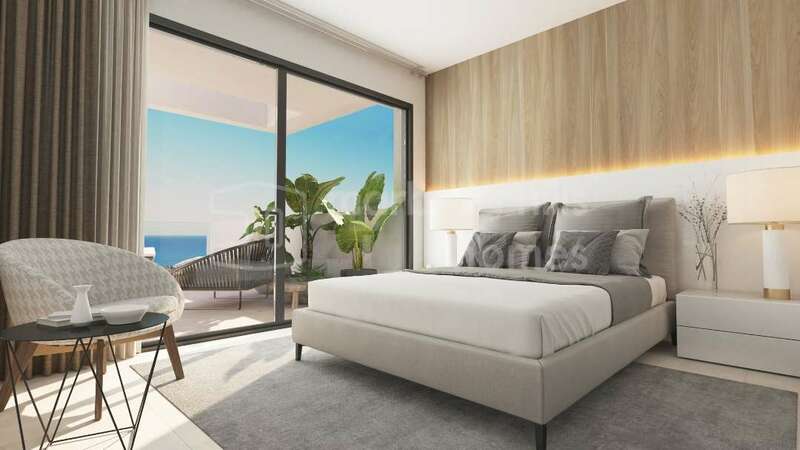 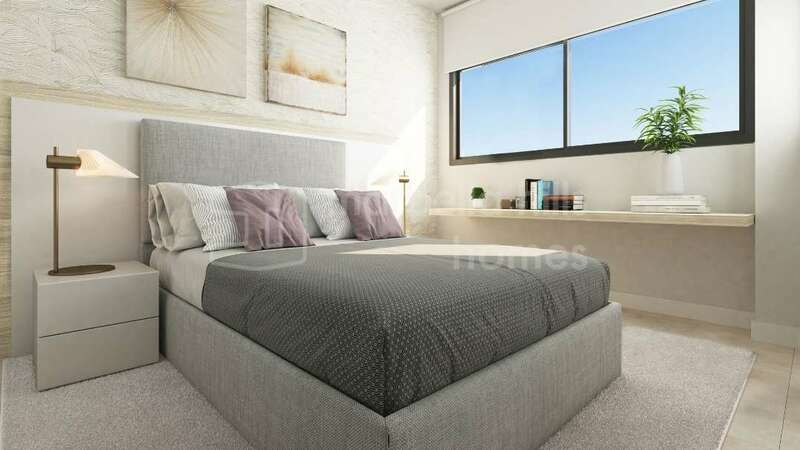 This exceptional develpment comprises luxurious, spacious and bright apartments with large south-facing terraces offering fantastic sea views, each unit boasts a fully equipped upscale designer kitchen, master suite with en-suite bathroom private and dressing room and guest rooms with fitted wardrobes. 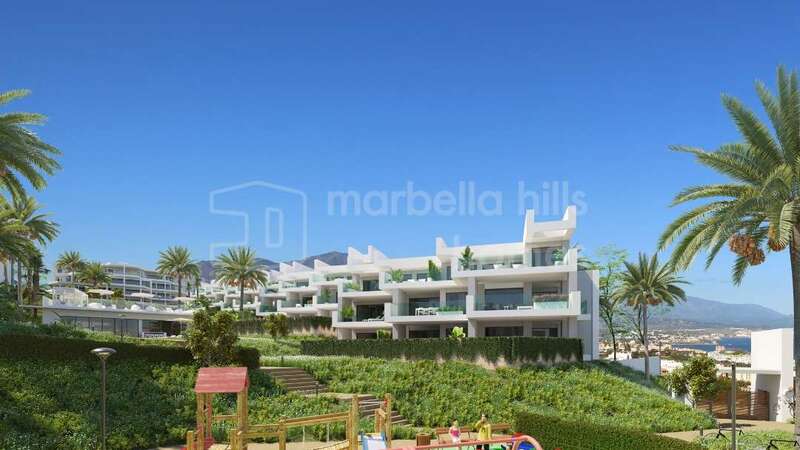 This 5-star resort will offer two swimming pools, beautiful gardens, a Jacuzzi, Turkish baths, a gym, a friendly club house, a snack bar, children’s playground – just 25 minutes from Gibraltar Airport and less an hour from Malaga airport! 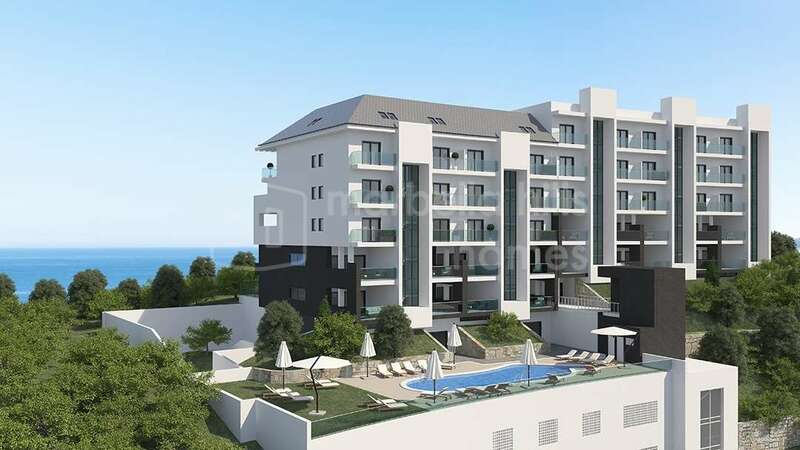 Fully fitted kitchen, Close to schools, Pets allowed, Marble floors, Satellite TV, Guest room, Gym, Double glazing, Brand new, Dining room, Kitchen equipped, Living room, Amenities near, Sea view, Covered terrace, Fitted wardrobes, Gated community, Air conditioning, Lift, Garden view, Pool view, Underfloor heating (bathrooms), Unfurnished, Close to Sea/Beach, Close to Golf, Uncovered terrace, Open plan kitchen, SPA.